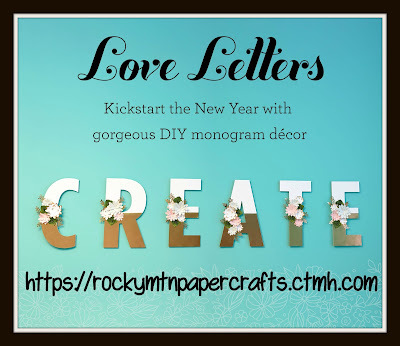 Our National Papercrafting Special features a set of beautiful letter kits designed to be used as elegant monogram décor pieces. 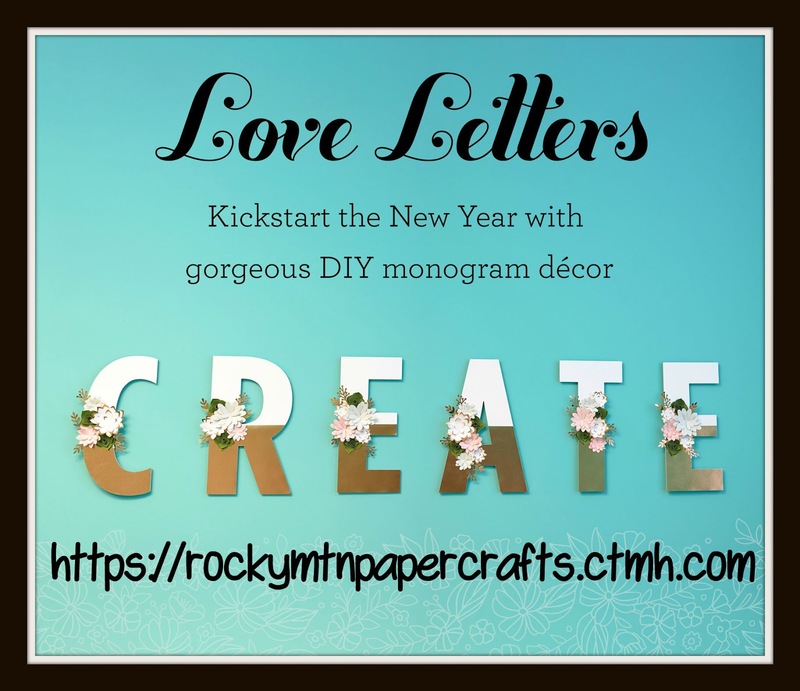 Each kit comes with a sturdy chipboard base, a paper and rose-gold overlay piece, die-cut florals, banners, and rose-gold foil alphabet stickers. Finished letters are approximately 12" tall. Each letter kit is $18.95. As an added bonus, when you purchase five kits, you will receive a 6th kit free! I highly recommend ordering early...they are sure to sell out! You can view all of the kits in my online store, here!